You are a magical creature living in an enchanted world of possibility. You aren’t sure you’ve communicated with angels, perhaps? I would suggest to you that you communicate with angels all the time – probably more often than you recognize. Every single person has a connection to the spiritual realm. Angels don’t communicate in words. 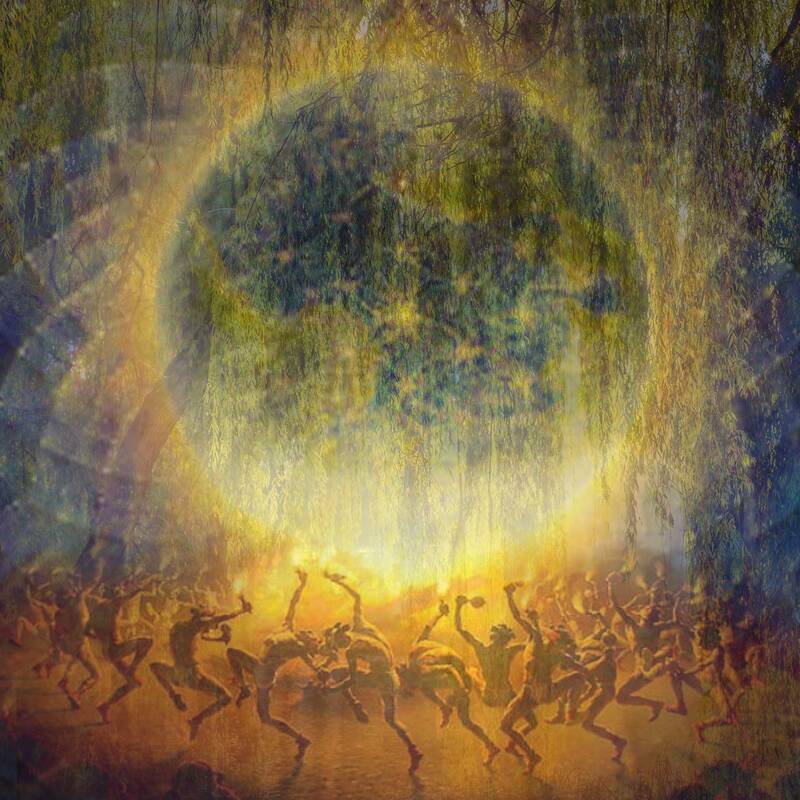 They communicate through numeric sequences aligned to specific energetic frequencies, each one a messenger carrying important wisdom you need right now. Through number sequences, your angels also activate light codes necessary to support your soul’s development. 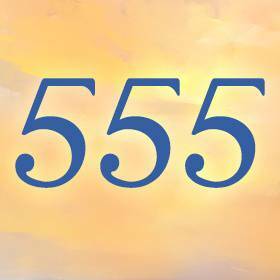 Some say you become aware of angel numbers when new energetic codes become available to you – codes that can be used for healing, manifestation, and creation. 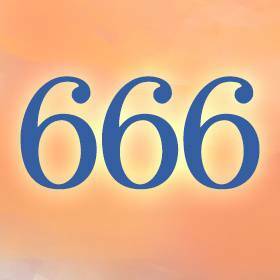 Numbers are similar in nature to the vibrational frequency of the angelic realm. When you notice an angel number or sequence of numbers, you become conscious of your own evolution. What a powerful way to track your spiritual progress! Numbers are the language of the Universe. In ancient times, numbers were considered secret messages taught by philosophers and early doctors of medicine to represent a hidden language of energy, frequency, and vibration. They are found at the core of everything – from sound to energy movement to sacred geometry, the human body, and so much more. Numbers can be found in the make-up and chemistry of everything we hold sacred and true. They vibrate on a level that constructs worlds, which is why they are an essential means of communicating with the ethereal realm. 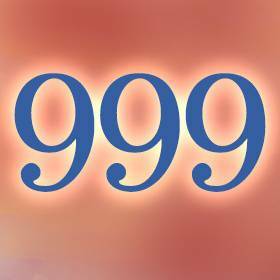 Each number has its own vibrational frequency, carrying messages that we can interpret from the Divine. 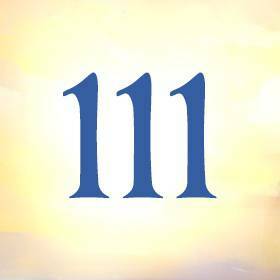 When you observe repeating numbers or numbers in a sequence, you are receiving Divine guidance. These patterns and sequences are referred to as Angel Numbers. You also have your own personal angel number and a guardian angel associated with it who is especially attuned to you. 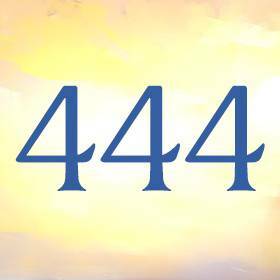 When the angels are communicating and attempting to get your attention, you will begin noticing repeating and sequential numbers such as 444 or 567 when looking at the time, license plate numbers, house numbers, receipts, book pages, or any other place numbers are used. How do I learn about Angel Numbers? Interpreting your Angel Numbers is a very personal undertaking, and to decipher them accurately you must use your own intuitive abilities. The best place to begin is with an understanding of numerology, the basic essence of each individual number that appears as angel numbers when seen in sequence. Your personal number in numerology is called your life path number. Click here to access our numerology page and learn more about calculating your life path number. Pay special attention any time you see it in a repeating sequence. 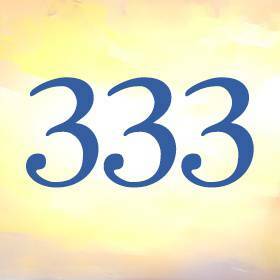 For example, if you are a 1 life path, then 1111 has even more profound meaning for you than it does for anyone else; similarly, if you are a 3 life path, then 333 has more meaning for you than any other repeating or unique sequence. As you begin to notice to these numbers, write them down and reflect on what is being communicated to you. Take a few moments and pay attention to the placement of the numbers in the sequence as well as any initial thoughts or feelings. These signs are important when deciphering messages from the celestial realm. Even if you can’t interpret the entire message right away, the pieces will start to come together as you learn this new language. 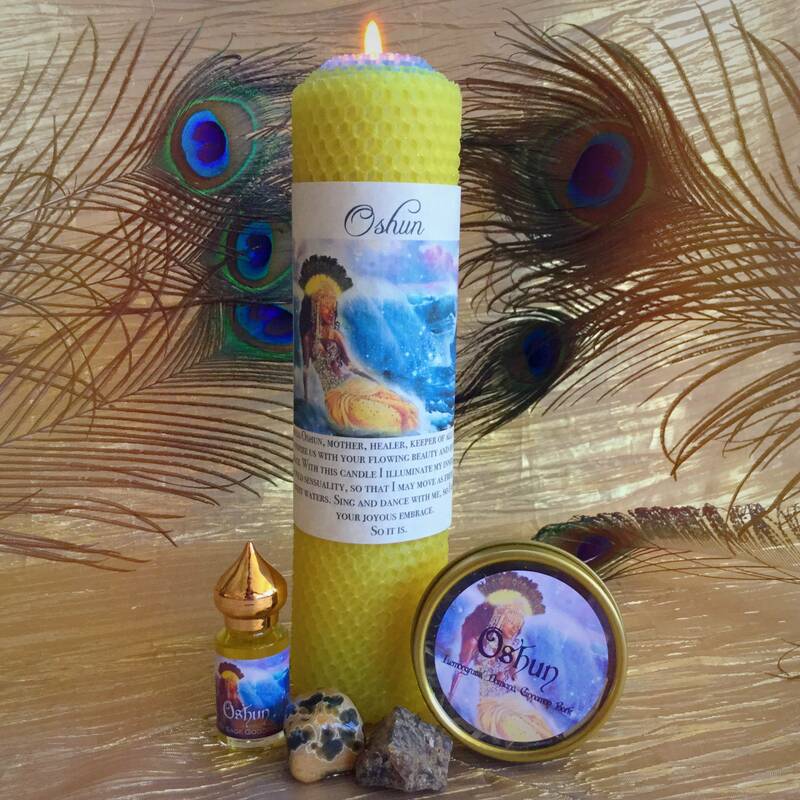 Are you looking for guidance or support from your angels? Watch my new series to learn all about angel numbers, and unlock the messages of your guides! I’ve created a three-part, on-demand video series, so if you’re ready to start listening to your angels, learn more below! 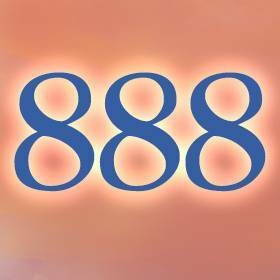 In this series, I’ll teach you to recognize and understand angel number sequences and patterns, especially as they personally relate to you and your life path. 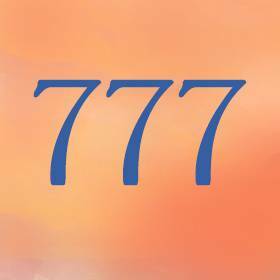 You will learn the significance of angel numbers, how to understand them, their specific role in your life, and how to identify your life path number and its basic meaning in numerology. You will discover sacred clues and messages your angels are communicating to you, and why. 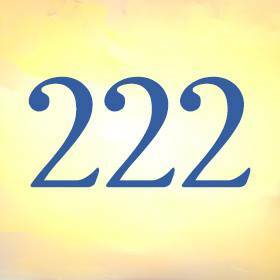 Angels use number sequences to activate light codes necessary to support your soul’s development and we will explore this together. Purchase Angel Numbers sessions 1, 2 or all 3 (and save)! For a simple, one-time payment of $80 (a $10 saving), you’ll receive all three classes. You will also receive a free downloadable worksheet to help you explore your personal angel messages further. Journaling is a helpful practice; often, I find that incredible insights come when I begin to write – insights that would not have surfaced otherwise. Sequence 111. You are here to create magic for others! Seek your magic within – you have all the tools you need to make things happen; your thoughts manifest reality. Step into your role as a spiritual teacher and enhance the faith of others. Demonstrate what is possible when you use your own inherent gifts. Sequence 222. You have the ability to magnify the energy of others! 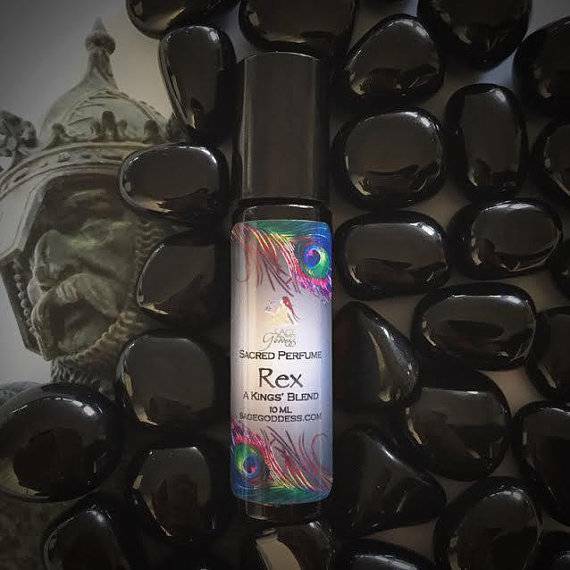 You create a sacred and Divine balance between Masculine and Feminine forces. Seek balance in duality and find healing in union with “the other”. You are beloved – your other is always there, in spirit or human form. Seek what is missing from your life, for it is also seeking you. Sequence 333. You are capable of overcoming any obstacle in your path. When you doubt yourself, remember all the tiny miracles you have manifested over time. See the world through the lens of a carefree child. Cultivate a sense of wonder and let it carry you through periods of struggle and hardship. Life always wins. Love always wins. Sequence 444. You are creating a foundation for your dreams. Surrender your fears and trust that the universe is supporting you, encouraging you, and providing the structure you need to create what you desire. Give thanks and leave room for the universe to work its magic on your behalf. Sequence 555. You are attracting prosperity and wealth; keep your arms outstretched to continue receiving and integrating. At times you will be called to sacrifice in service of the greater good. Remember to trust that your angels are always giving you extra support. Sequence 666. You are a peace-bearer on a quest for truth and deep connection. Your empathic ability to heal others also helps you understand your own trauma and grief. Choose to provide care and kindness over service and sacrifice. Sequence 777. You have come full circle on your sacred soul path toward wisdom and truth. You have the ability to understand and work in rhythm with the natural cycles of life and death in order to find peace. Keep going! Your relationship with Source is stronger and more meaningful now. Sequence 888. Abundance is your birthright! You naturally attract prosperity and find it easy to magnetize money and opportunity to increase your wealth. Expand what you possess and accumulate resources in service of the highest good. Connect with others with similar interests and find ways to selflessly share the riches you enjoy today. Sequence 999. A cycle is ending and subsequently, a new cycle is beginning. You are here to help others ascend to higher levels of spiritual awareness. Consider the role that endings play in your life and how you can honor them in a powerful and intentional way. The completion of your sacred journey has opened the way for the work of your soul to unfold.